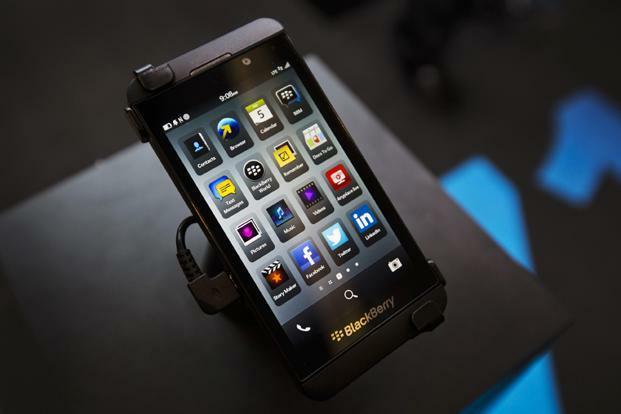 BlackBerry Z10: Well or Over-Priced? BlackBerry’s flagship Z10 handset is faster, sleeker, and smarter than any BlackBerry phone to come before it. The device’s beautiful 4.2-inch display boasts a 1280 x 768 resolution at 356 ppi. It also features an 8-megapixel rear camera capable of recording 1080p HD video and a 2-megapixel front facing camera. Its internal storage capacity maxes out at 16GB, but those who are storing a lot of music or photos on their phones can add up to 64GB of expandable storage via the Z10’s microSD memory slot. But arguably the Z10’s most talked about feature is the new BlackBerry 10 OS, which comes with an upgraded BlackBerry Hub as well as new features like BlackBerry Flow with Active Frames and BlackBerry Balance, which allows users to keep their work and personal content completely separate from one another. Instead of a traditional Qwerty keyboard, the device features touchscreen technology, something that is sure to increase users’ productivity as they’re swiping back and forth between apps. If you are looking to buy BlackBerry Z10, you may be wondering how its pricing compares to other top devices on the market. 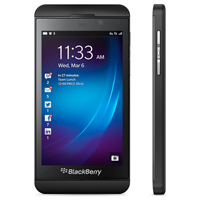 The BlackBerry Z10 LTE model comes with a recommended retail price which has been much considered for its built-in storage and expandable storage. The Z10 competes with many other devices on most other accounts, making it the overall better deal. Still, if you’re looking for an even more premium device than the Z10, you may want to hold out for the new BlackBerry Z30, which will launch at the beginning of next month. The new device will feature a larger 5-inch display, better battery life, and will run on the upgraded BlackBerry 10.2 operating system. Either way, smartphone users surely won’t be disappointed by the new generation of handsets from BlackBerry. This article is contributed by Lenny Marlina (Nina Lia). She actively blogs on Mighty Tech News.